Award-winning Swan House has been consistently wowing guests and the travel press, in equal measure, for years. 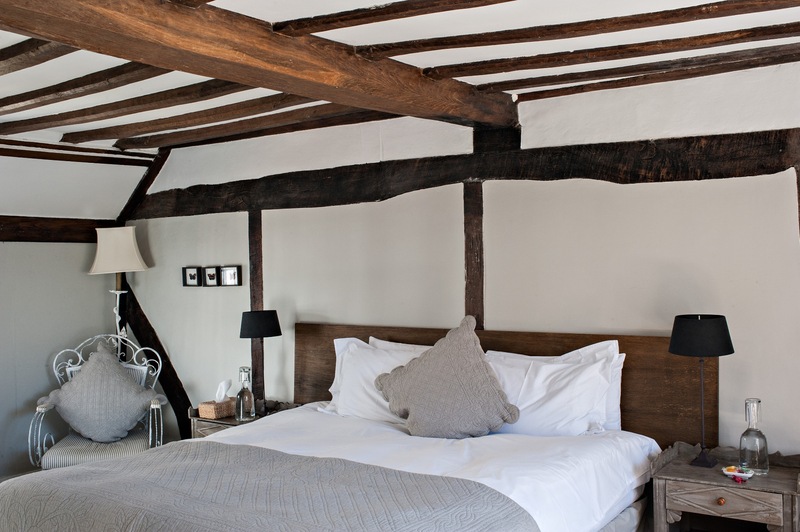 Officially one of the best B&Bs in the country, with its coveted 2015 VisitEngland Award for Excellence, guest comfort, luxury and service, don't get much better than this. 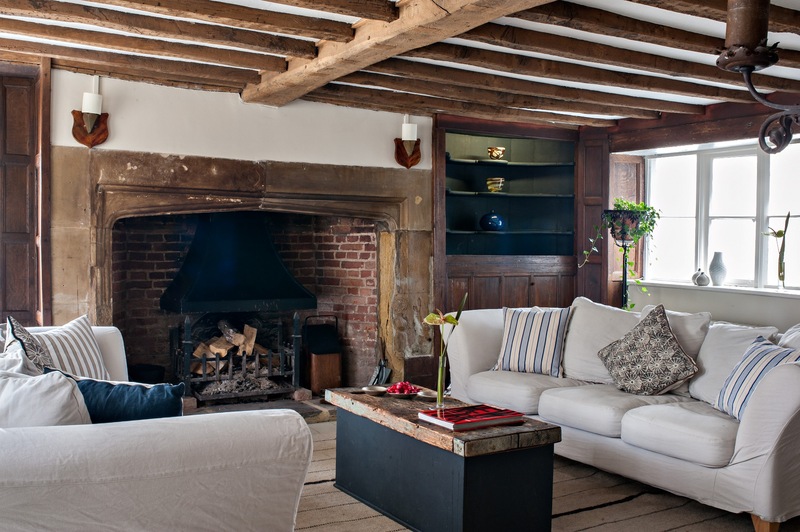 Nestled in Hastings Old Town, the 15th century dwelling oozes charm and style, creating a veritable home-from-home experience and more.